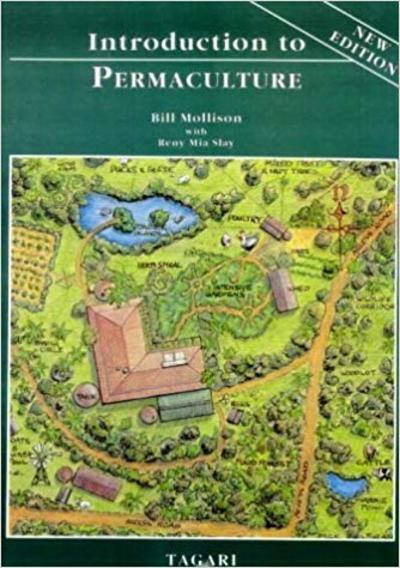 The word "permaculture" was coined and popularized in the mid 70's by David Holmgren, a young Australian ecologist, and his associate / professor, Bill Mollison. It is a contraction of "permanent agriculture" or "permanent culture." Permaculture is about designing ecological human habitats and food production systems. It is a land use and community building movement which strives for the harmonious integration of human dwellings, microclimate, annual and perennial plants, animals, soils, and water into stable, productive communities. The focus is not on these elements themselves, but rather on the relationships created among them by the way we place them in the landscape. This synergy is further enhanced by mimicking patterns found in nature.